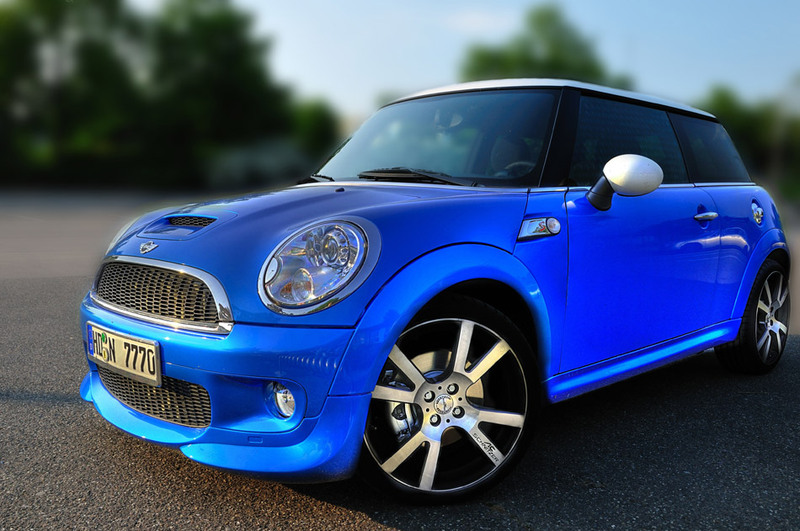 Photo Credit: Flickr christian.senger The Best Location for Mini Cooper Service on the Monterey Peninsula! If you own one of the amazing new Mini Coopers, we’ve got some good news for you! You can save yourself – and your car – a long trip down for service, in fact you can do it right here at either of our locations. From oil changes to scheduled service – even the proper tires – Pacific Motor Service is uniquely equipped to handle your service or repair job of Mini vehicle. We make it easy to do business with us, from pick-up and delivery service, to free shuttle, to the smile and thanks that comes with each service. For the best service possible for your vehicle investment please call Pacific Motor Service to make an appointment today. Mini Cooper. Maximum Service!